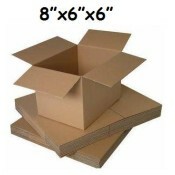 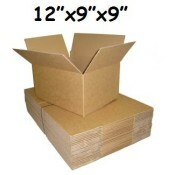 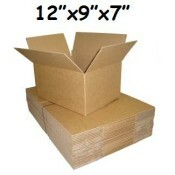 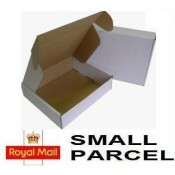 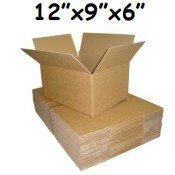 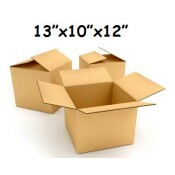 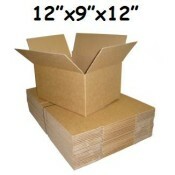 Stock cardboard boxes and cartons in high quality single wall corrugated cardboard. 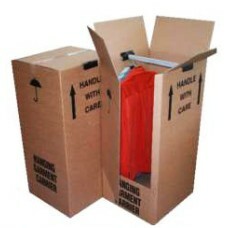 Strong and sturdy they retain their shape even when fully loaded or when packed tightly together. 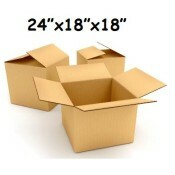 Ideal general use boxes for packing, storage, shipping cartons and suitable as domestic packaging and moving boxes. 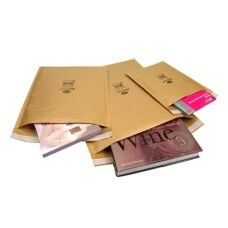 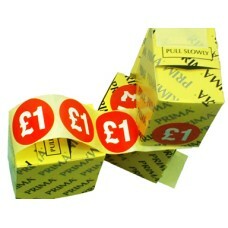 Eco friendly 100% degradable, recyclable, cardboard packaging cartons and boxes. Our boxes and cartons are available in standard pallet quanities as shown below (supplied flat packed for convenient storage) , also mixed pallets or smaller quantities are available. 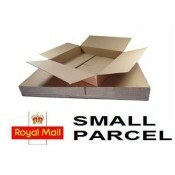 Classed by Royal Mail as 'Large Letter' size. 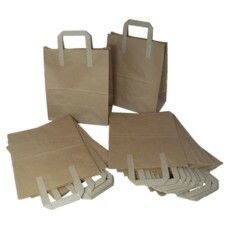 1000 x Size C (0) Jiffy Aircraft Padded Bubble Envelop..
2000 x Medium Brown Kraft Paper SOS Takeaway Food Carrier Bags 8"x4"x10"
All stated dimensions are length x width x height. 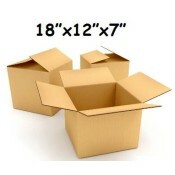 60 x Large Size Double Wall Professional Wardrobe..